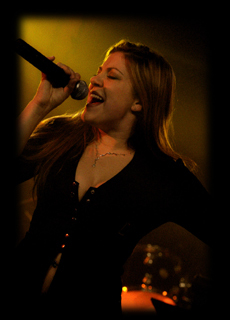 Kelly Carpenter has been singing professionally since age 10. She has sung in revues, musicals and with bands all over the world. Venues include the Kennedy Center , theatres from Maryland and Texas to New York City and Michigan , plus cruise ships in the Caribbean, the Pacific, Alaska , and Europe . She starred in the Kennedy Center Young Players, Alice in Wonderland, West Side Story, My Way – a Tribute to Frank Sinatra and more recently, traveled the world as lead female singer on various cruise ships. Her versatility in performing virtually any style from opera to soulful blues leaves her in constant demand for studio recording sessions, as well a vocal teacher and clinician throughout the New York City music scene. 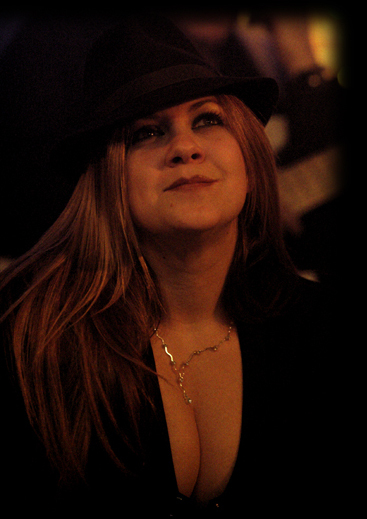 Her influences include Aretha Franklin, Janis Joplin, Frank Sinatra, and Diana Krall, among many others.